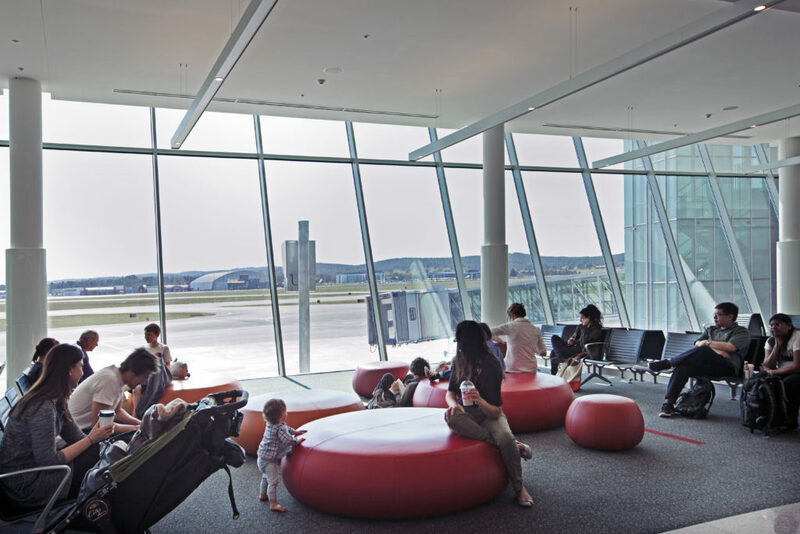 Free Wi-Fi hotspots are located at Canberra Airport in the Express Pick-up waiting lounge, the International Departures lounge and An Office Fit For You in the departures lounge. Connect to our Wi-Fi for free every time you visit. Follow the steps below to get connected now!